See Amazon Books as shoppers see it! 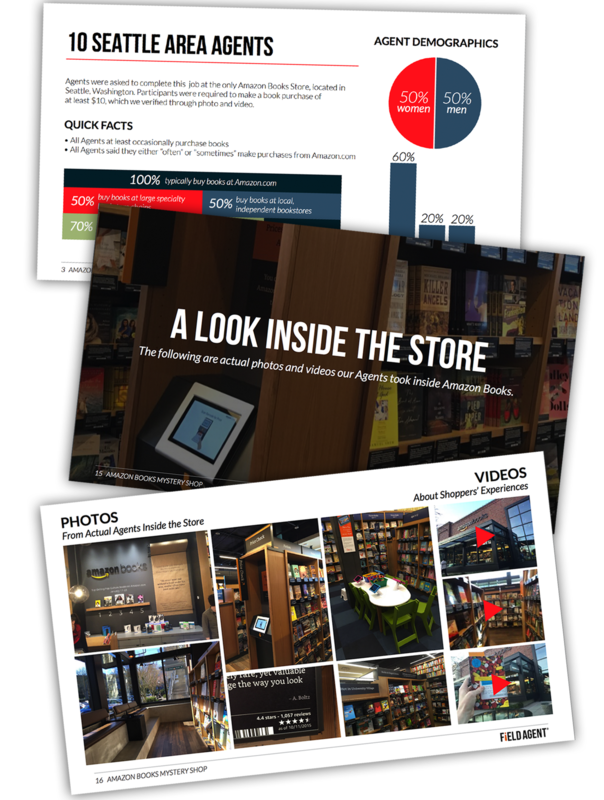 You've heard all about Amazon Books, now go along with shoppers as they experience the bookstore and share their attitudes and opinions, likes and dislikes. Chock full of insights, the report is absolutely free of charge. Just share a little information with us to download the report.